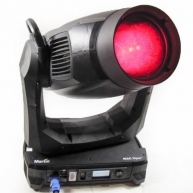 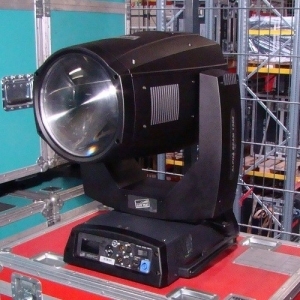 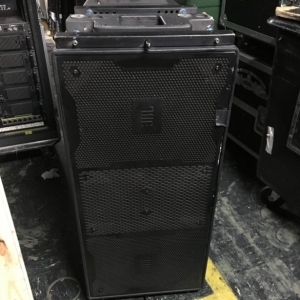 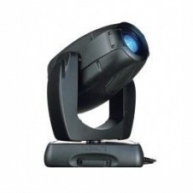 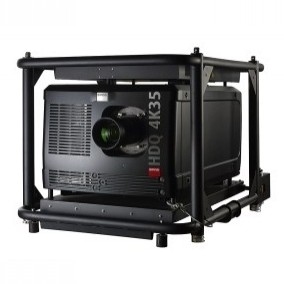 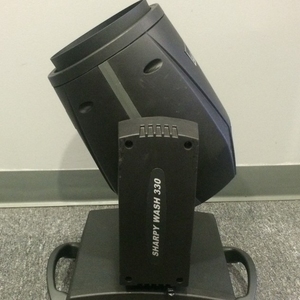 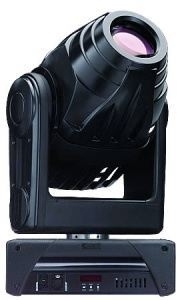 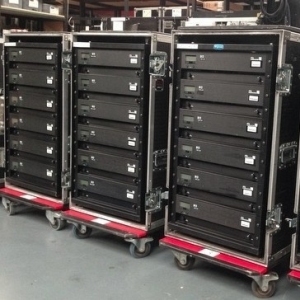 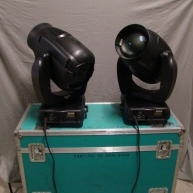 The Giotto Profile 400 is a moving head fixture fitted with a 400W hot re-strike discharge lamp, used along with an optical group that gives extraordinary luminous power (12,000 lux at 5 m.) the ideal choice for the countless applications in which a less powerful fixture would be insufficient and a more powerful one excessive. 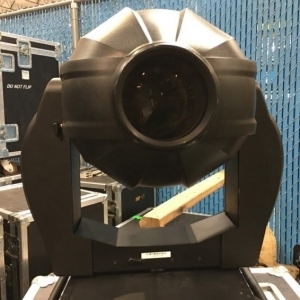 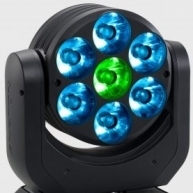 The Giotto Profile 400 features motorized zoom (9deg-24deg), motorized focus, internal 4-blade DMX-controlled Shaper, CTO filter, colour wheel (customizable), effect wheel, variable frost, variable Dimmer. 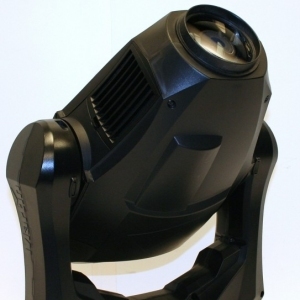 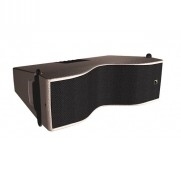 The Giotto Profile 400 is available with a black, white or silver finish.